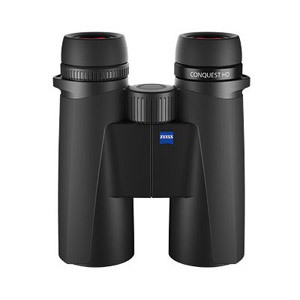 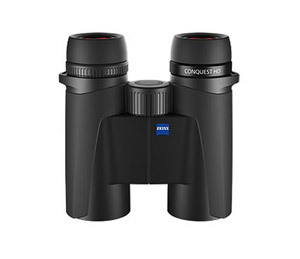 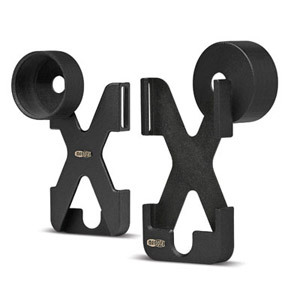 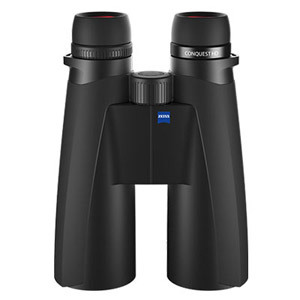 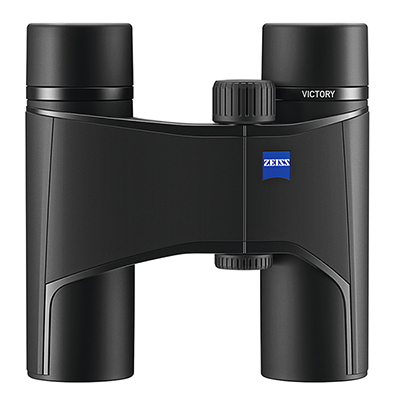 Zeiss products have stood for optics expertise for nearly 165 years. 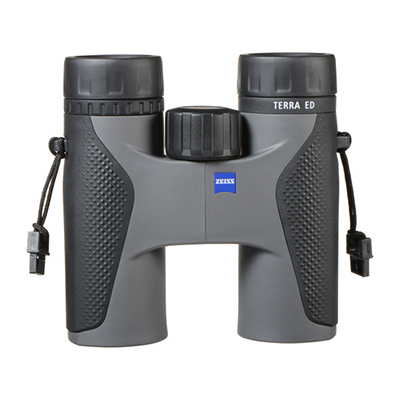 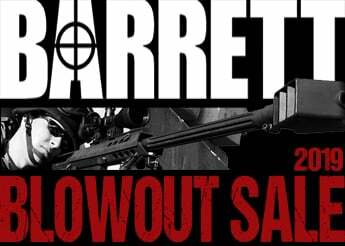 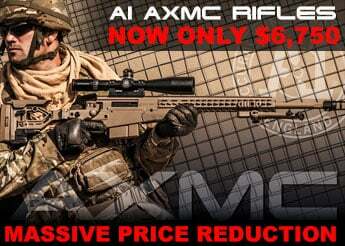 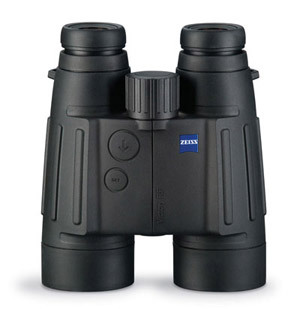 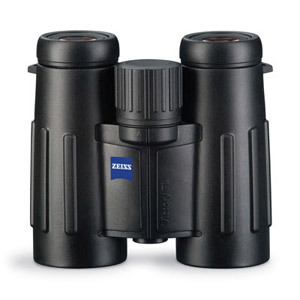 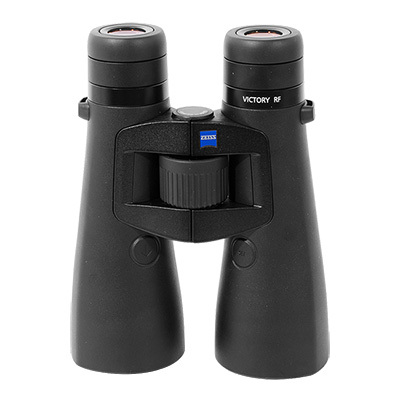 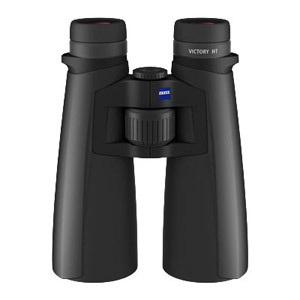 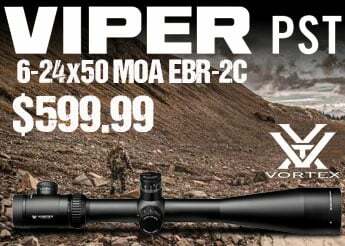 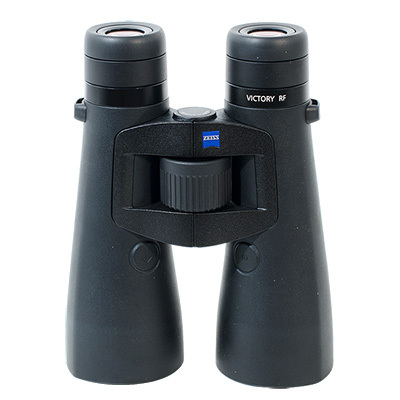 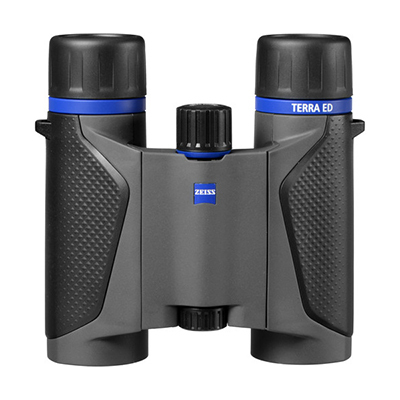 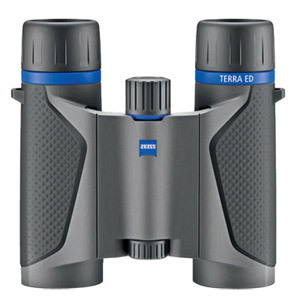 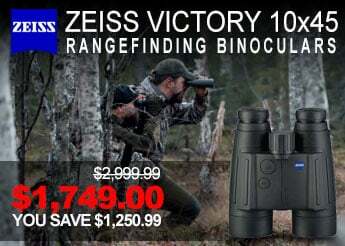 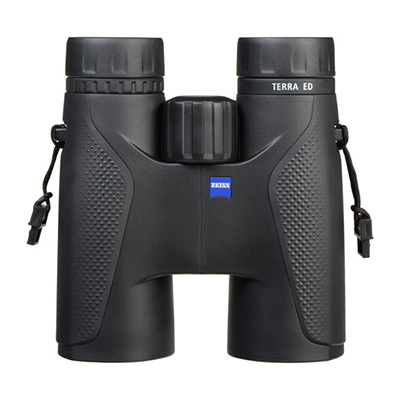 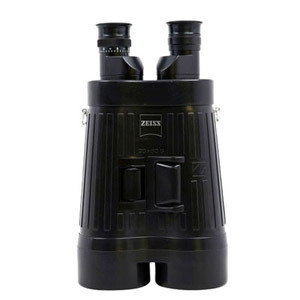 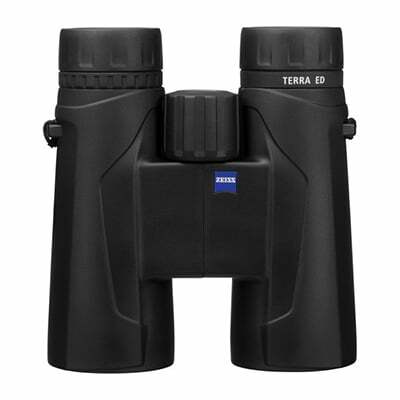 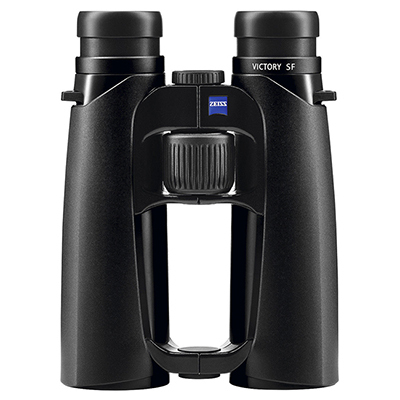 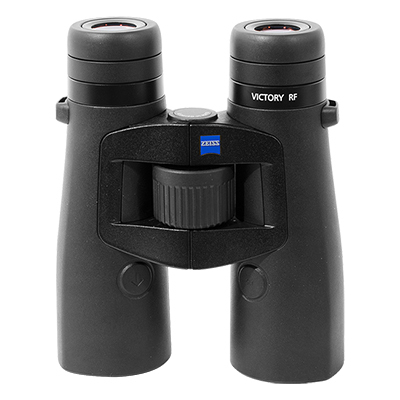 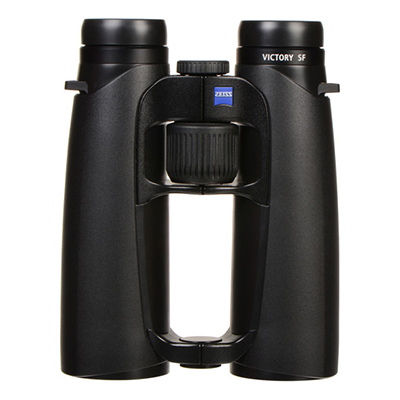 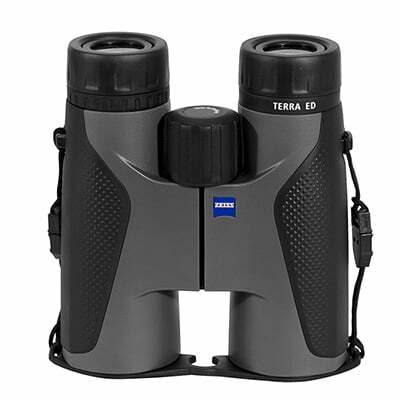 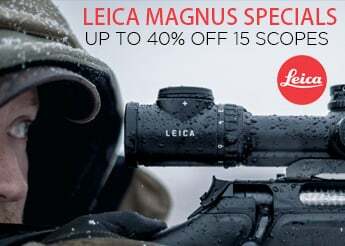 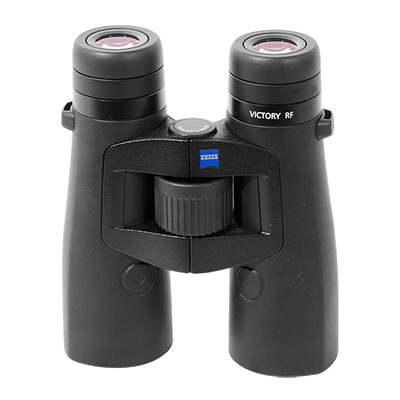 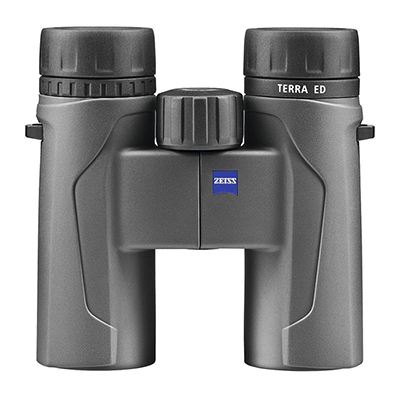 Take advantage of our wide selection of binoculars that will surely meet the needs of the most demanding users. 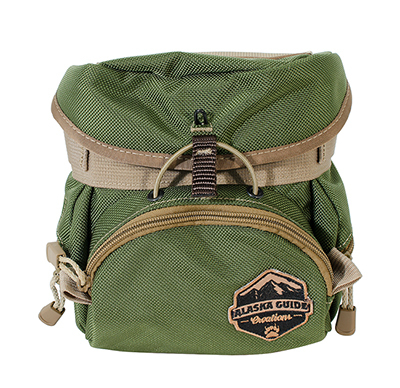 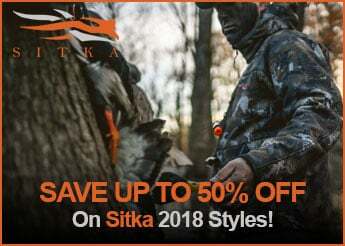 Alaska Guide Creations 42mm Green Binocular Pack Kodiak C.U.B.